Would you like to hear the song of the ancient hero? If so, then crack open Creating a Champion. This 400-plus page behemoth is chock-full of concept illustrations, design notes, lore, and insightful development commentary from the latest — and debatably greatest — installment in The Legend of Zelda series. It shows in excruciating detail just how much thought and care goes into the creation of one of the best fantasy properties out there. 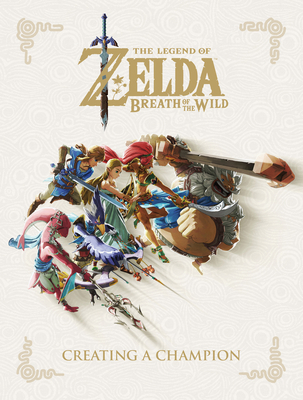 This magnificent tome is simply a must-have for any Zelda fan’s library, or anyone looking for a masterclass in charming and thoughtful visual worldbuilding. May the light illuminate your path as you pore over every page!